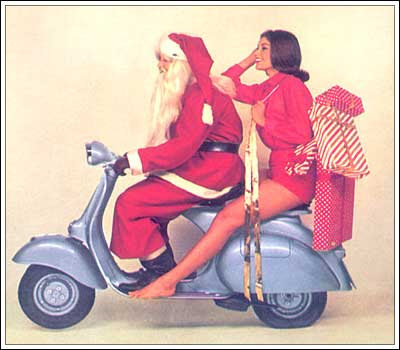 2007 ~ Christmas A Go Go! Cubismo Grafico - Happy New Year!!! 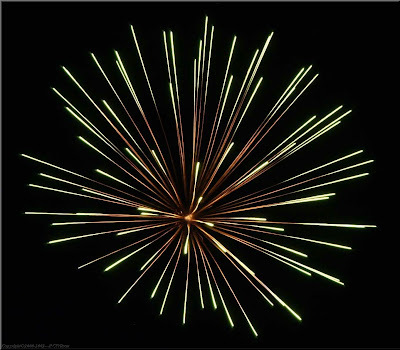 Happy New Yeah!!! Reading the comments on Christmas a Go Go! I noticed a few requests for re-uploads of last years songs. Today it's yu-ni-gatsu ni-yu-yoka again: 10+2-month, 2x10+4-day. In other words: 12/24. Milton DeLugg & The Little Eskimos - Hooray for Santy Claus! In my opinion the best album by a Dutch artist this year, Life Is Short by Lucky Fonz III, contains a song that has a small link with Christmas (or at least the title of the song is a reference to Christmas). If you like what you here and want to here some more of Lucky Fonz III go here. Repost from last year of a song that made my top X-Mas songs. (Even though I'm not even sure it is a Christmas song, it really has that feeling though). It's so gooood. This year I also found a (quite different) but lovely version by French femme Mireille Mathieu. It has her sound, German sung with a French accent. Very nice! German singer Lula teamed up with Wayne Jackson for a wall-of-soundalike duet, wishing all y'all a merry x-mas. Froehliche Weihnachten, Craciun Fericit, Joyeux Noël, Buon Natale, Merry Christmas, Shinnen Omedeto, Polit Nadal, Pozdrevlyayu Prazdnikom Rozhdestva, Bon Nadal, Bo Nadal, Zorionak, God Jul, Boas Festas, Idah Saidan, Kala Christougenna Kieftihismenos, Zalig Kerstfeest...¡FELIZ NAVIDAD! Did you know that the melody of German Christmas carol O Tannenbaum is also used for the official state songs of Iowa and Maryland? And that the Britisch Labour Party used it for their hymn The Red Flag? And that waaaay back in 1990, three Dutch guys called De Ideale Schoonzonen (the ideal sons-in-law) mashed it up with Simple Minds' millionseller Don't You Forget About Me? 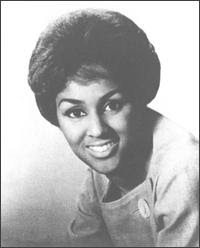 The headline means that Keren Ann recorded a version of Silent Night, not that she is silent, or does not sing no more. Heaven forbid. Listen up holiday loungers. Dim the lights, mix a drink, light the fire and grab that special someone. 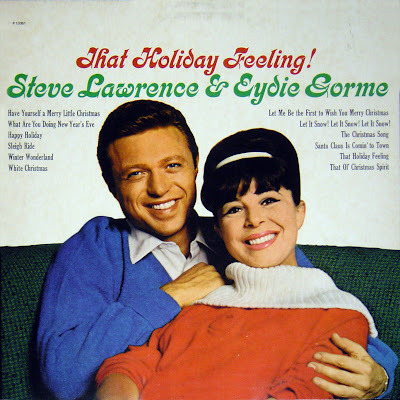 Here are the original swingers - Steve Lawrence & Eydie Gorme and a classic Christmas record called That Holiday Feeling! No swanky Christmas music collection is complete without it. 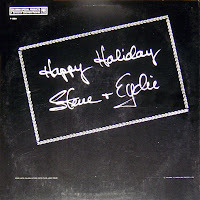 STEVE LAWRENCE & EYDIE GORME :: THAT HOLIDAY FEELING! 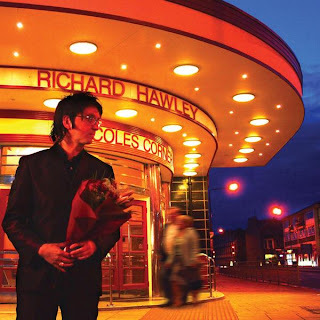 Richard Hawley, former member of The Longpigs, celebrates Christmas with a exclusively free download of his lovely version of 'Silent Night'. Pure classiness as usual. 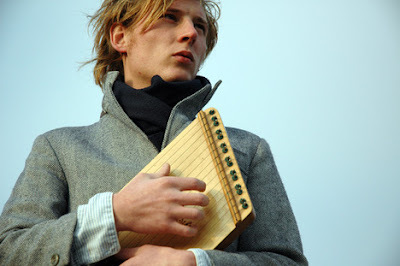 And while there, listen to 'The Ocean', a favourite of mine. 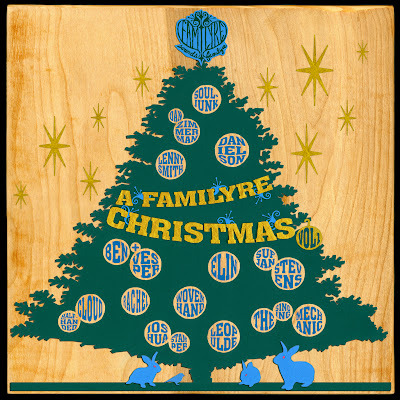 Sounds Familyre presents a free compilation of new interpretations of traditional Christmas carols and some originals by their own artists. These two songs are my favorites, but you can find the rest of the songs (and the artwork) here. Okay, here's a scary Christmas story for you. 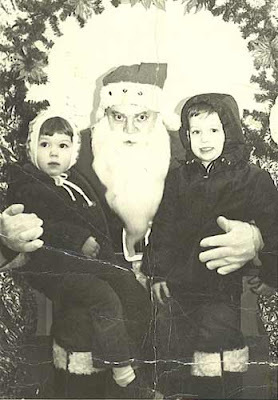 Pressure applied to a point on the underside of your big toe triggers vivid technicolour memories of Christmases past. A trained therapist removes your sock. The engineer is unmistakeably Santa Claus. You inch back into the shadows, hoping he doesn't notice you. He looks deranged. But He sees you. He sees everything. "Feel sorry for the people in second class. Eh..?!" He booms. And then his laughter. His terrible booming laughter. Okay, I joined this blog last year to contribute some Japanese Christmas music, so I feel it's my duty to post some this year too. 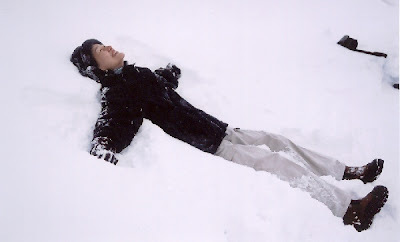 Here are five whispery songs about snow, to get into the seasonal spirit! 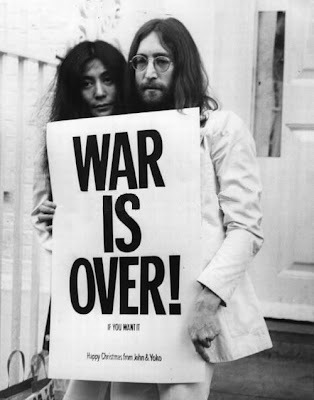 There are dozens of covers of John & Yoko's Happy X-Mas (War is Over), but not many have something to add to the original. These three versions, however manage to be even more dramatic, bombastic and emotional than the original - that's why I love them. Go here to get the other two songs and the artwork. Enjoy bandleader/trumpeter Ray Anthony with his Andrew Sisters-like chorus on this Christmas classic. It it's cheesy indeed, but isn't it allowed to be cheesy this time at year? Hey everyone. I was at a record show this weekend. I was really hoping to find some dusty old hard to find Christmas records to post for you all. I didn't find much but I didn't find this. It is a record from Warner Brothers that I'm guessing was sent only to radio stations. It has some great songs and some holiday greetings on it. A lot of unknowns, but it also had Pee-Wee! I knew these existed, but I never knew where they were from. They are great. 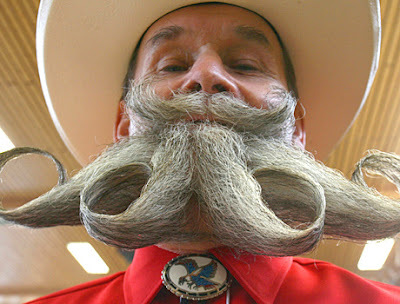 I only wish they were longer. I posted some clips from Pee-Wee's Christmas Special last year. 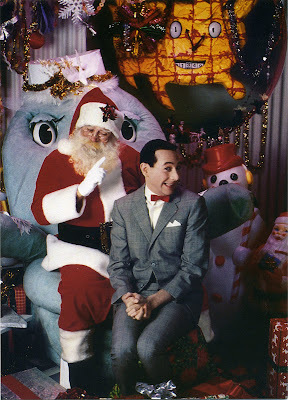 PEE-WEE HERMAN :: CHRISTMAS MEDLEY & DON'T DRINK AND DRIVE, DUH! So I'm with Milton DeLugg (famous for his work with Buddy Holly) and shout out with the Little Eskimo's: Hooray! Milton DeLugg & The Little Eskimo's - Hooray For Santy Claus! Haven't seen the movie? Go here! Joyeux Noël sounds much sexier than Merry Christmas, n'est-ce pas? 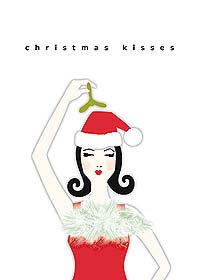 Nine French (or French speaking) bands and artists recorded especially for my Filles Sourires-blog brandspanking new x-mas songs. 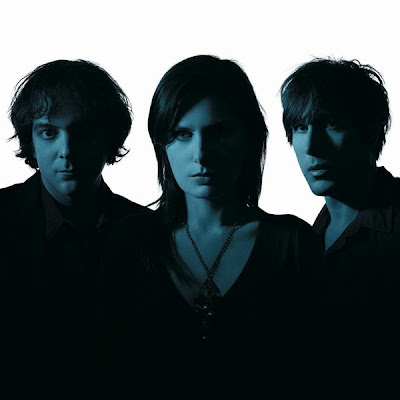 Hektor did a Les Wampas-cover, Marianne Dissard hooked up with Amparo Sanchez (former Amparanoia-singer) for a very sensual duet, Watoo Watoo was inspired by children's tv, and so on. Go check HERE. Winter is not the best time of year for me. And I'm most certainly not a guy who likes the Holiday-season a lot. In short I'm with Dominique Durand from Ivy: I hate December. But I'm really glad to see all of you here again. Sharing some great Christmas music with you will keep me inside (and far from the rainy Dutch weather) and will give me a great excuse not to participate in familygatherings. 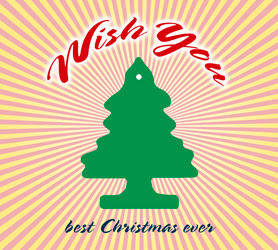 The bestest christmas compilation this year, period, is Wish You Best Christmas Ever on the wonderful German Trikont-label. Odd covers (twang-y version of Wham's Last Christmas), strange instrumentals (Coconami's White Christmas) and a whole lotta roots rock, blues, mambo, soul and pop. Best title: It's So Chic to be Pregnant at Christmas, by Nancy White. This is such a great comp, it's hard to pick only two songs to get a taste. Put it high on your want-list. 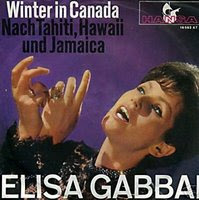 Here is another album to file next to Yuletide Disco. 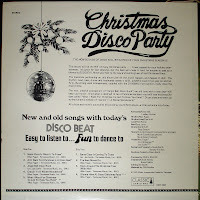 It's called Christmas Disco Party. Maybe I'm blind, but I can't find the name of the artist on this. I realize they hire studio musicians for these, but they usually at least slap a band name on them. 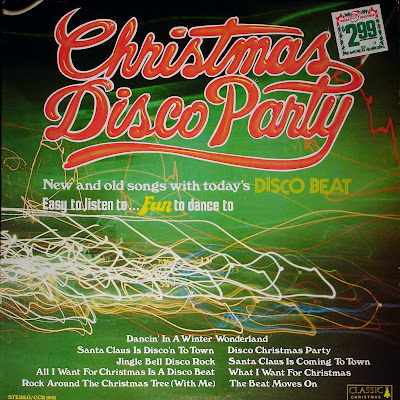 My favorite song is All I Want For Christmas Is A Disco Beat. Some songs are real stinkers though. 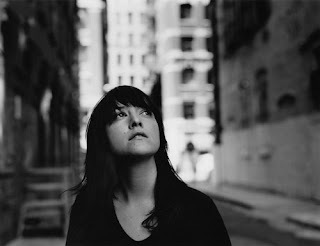 Matt Mitchell (he plays guitar) and Marianne Dissard (she doesn't, she sings) form a duo. But they're also solo-artists. And part of bands. And they join each other for special projects. 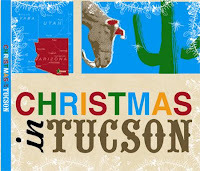 Like the album Christmas in Tuscon, featuring band from the Tucson area playing x-mas songs: Al Perry, Naim Amor, Bob Spasm, Solace Bros., etc. On this album, Matt does a great instrumental rendition of Sleigh Ride, while Marianne (with Matt on guitar) covers Jona Lewie's Stop The Cavalry, with slightly changed lyrics. That's right, I believe in Sinterklaas. 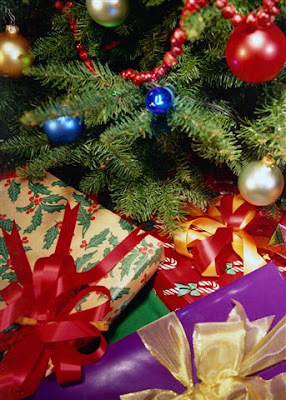 Who else would buy all those presents for Dutch kids this evening, december 5th..? 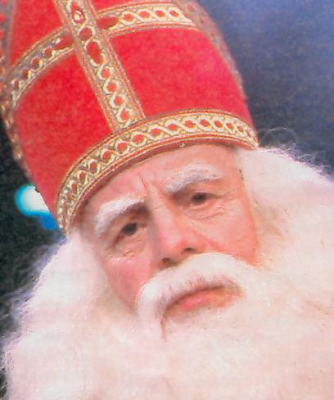 Some people believe Sint Nicolas is really Santa Claus, but I don't believe that for a minute. You couldn't fool any Dutch kid with this theory, they don't look anything alike. Sinterklaas isn't fat and doesn't drink Coca Cola! Besides, comparing Zwarte Piet (Black Pete) with a reindeer doesn't do him justice, and frankly, I would consider it racist! Luckily I'm not the only one, listen to CocoRosie with Good Friday. I believe in Saint Nicolas, He's a different kind of Santa Claus... Exactly!